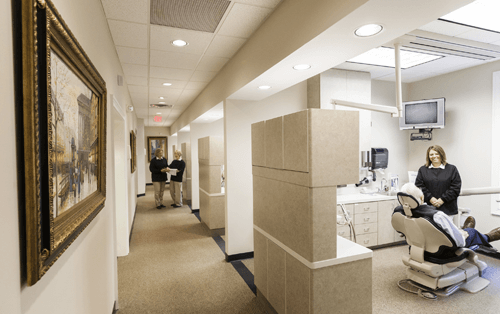 Dentist Marietta | Cosmetic Dentistry West Cobb | Michael L. Howard D.D.S, P.C. 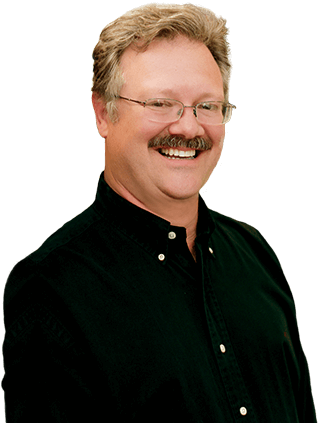 Dr. Michael Howard delivers full-service dentistry for strong, healthy smiles. Using modern technology and leading-edge therapies, he provides dental care that's comfortable and convenient for the whole family. 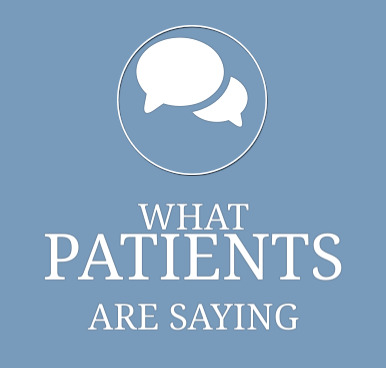 "My experience with Dr. Howard and his outstanding staff has been perfect since I first started seeing them five years ago. 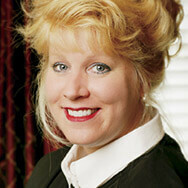 I have never experienced any type of pain through any cleanings or procedures. 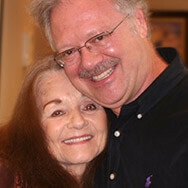 Dr. Howard and his staff are extremely accommodating to those who have feared dentists since childhood. The hygienists are outstanding and I walk away with a clean, bright smile every time I go in. 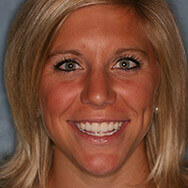 Dr. Howard is very proactive in making sure your smile is beautiful, perfect and healthy." Technology plays a crucial role in enhancing patient care. But equally important are the attentiveness, understanding, and compassion we offer to everyone who walks through our door. 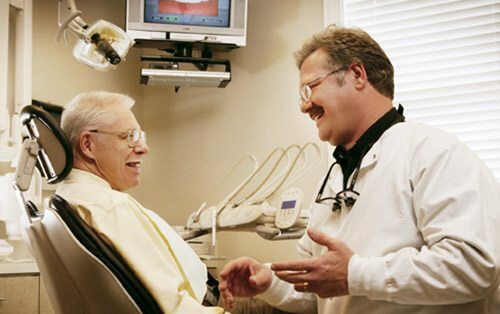 We believe that our commitment to open communication and patient comfort is unparalleled. Dr. Howard will take the time to get to know you and understand your oral healthcare needs, then tailor a treatment plan just for you. And he'll explain your choices to help you make wise decisions. Dr. Howard embraces new technologies that improve his patients' oral healthcare experience and stays current with advances in dental technology to offer outstanding patient care. As the first dentist in Cobb County to adopt laser technology for cavity removal, he is a certified member of the American Academy of Laser Dentistry. He's also a member of the American Dental Association, the Georgia Dental Association, and the Northwest District Dental Society of Georgia. 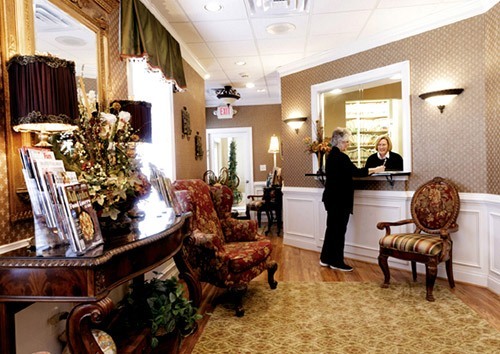 We've created a warm, inviting atmosphere at our Marietta dental office. But, Dr. Howard recognizes that some patients require additional measures to overcome anxiety. That is why our office proudly offers a wide variety of sedation dentistry options based on your individual goals and preferences. 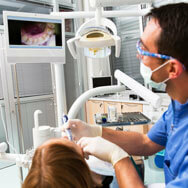 Dr. Howard will assess your needs and discuss your fears to determine if sedation dentistry is right for you. If you qualify, he'll help you select the appropriate level of sedation to alleviate your anxiety and provide a safe, comfortable, and successful experience. Do you long for a beautiful smile? One free from flaws and imperfections? A smile that reflects your beauty, vitality, and enthusiasm for life? We invite you to experience modern cosmetic dentistry. 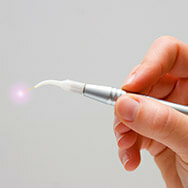 Dr. Howard is a skilled esthetic dentist who uses premium therapies to create stunning smiles. 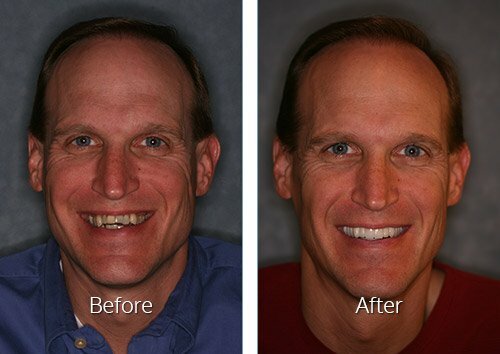 From porcelain veneers to Zoom! Whitening to Cosmetic Gum Lifts — Dr. Howard and our caring team work with you, realizing your full potential and helping achieve your smile goals.